PRICE REDUCTION, MOTIVATED SELLER! Calling all fishermen and boaters! 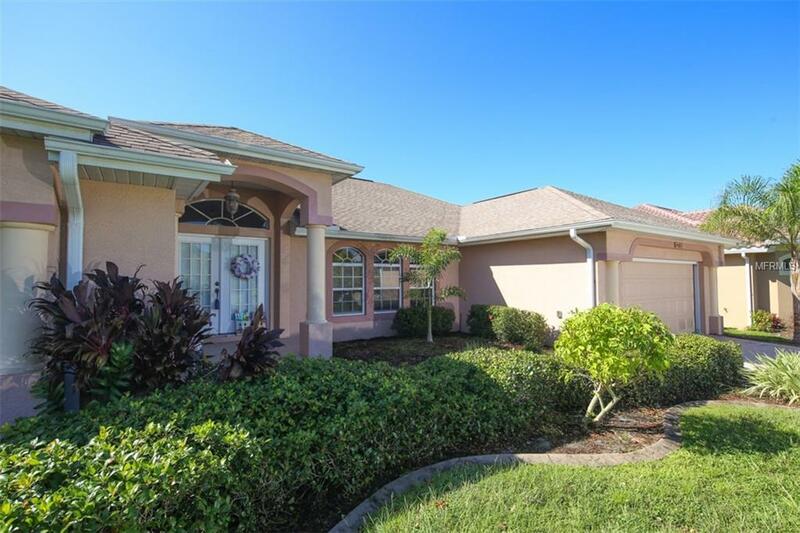 This beautiful custom-built, saltwater pool home situation on a deep canal on the Myakka River in Gulf Cove epitomizes the ultimate WATERFRONT living! Home has dock with boat lift, electric, and water. 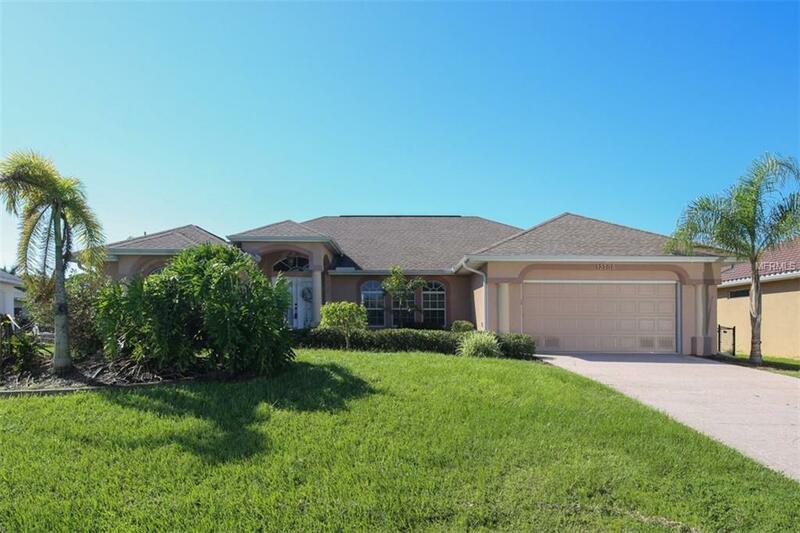 This 4 Bedroom, 2 Bath, 2 car garage home with a saltwater pool and spa is the perfect home for entertaining both indoors and outdoors. 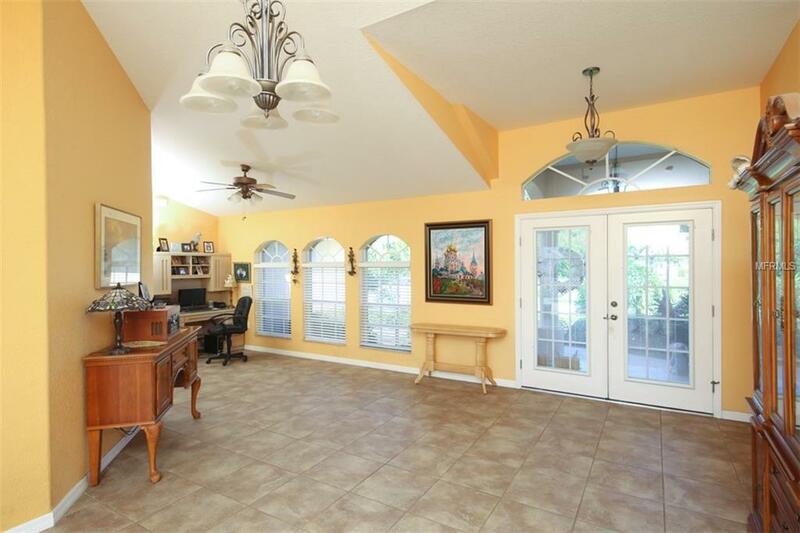 This lovely home is very spacious and is filled natural lighting. 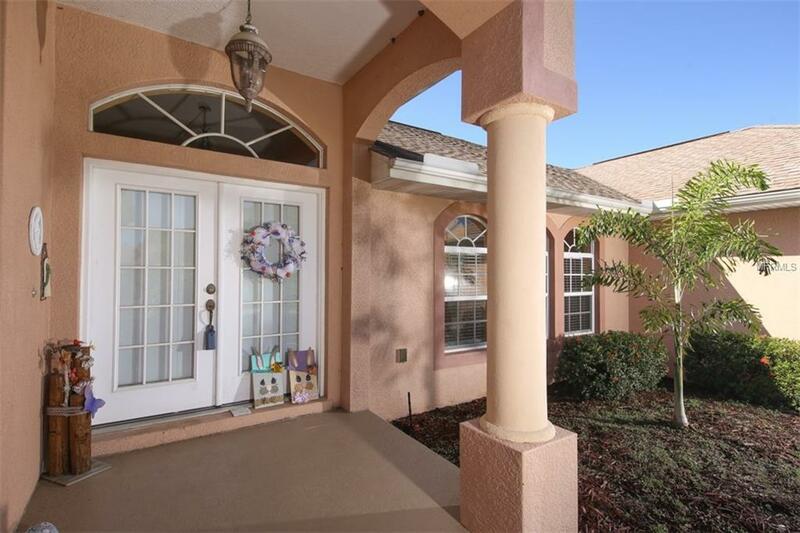 The kitchen has stainless appliances and granite counter tops with plenty of storage. The master bathroom has dual sinks, a deep garden tub, a separate walk-in shower and his/her closets. All 3 spare bedrooms are over-sized with walk-in closets. Large inside laundry room with cabinets and storage. Enjoy the great water view as you're sitting out by the pool. Dont miss your opportunity to view this home, you wont be sorry! Listing provided courtesy of Deborah Funari Healy.